Bottle Prize – awarded to wineries whose wines represent benchmarks in quality. In the 1980s, the late Bob Sinskey, a lifetime doctor, foresaw the need for lighter red wines as the American diet began to change. He invested in a 115-acre property in Carneros and, in 1988, transitioned from growing and selling grapes to producing wine under the Robert Sinskey Vineyards label. That same year, his son Rob came onboard to manage the winery and Jeff Virnig, the current winemaker, joined the team as assistant winemaker. Today, Rob manages both the winery and vineyards with the utmost care and respect for the land and his staff, and Maria Helm Sinskey, renowned chef and Rob’s wife, is the director of the winery’s stellar culinary program. 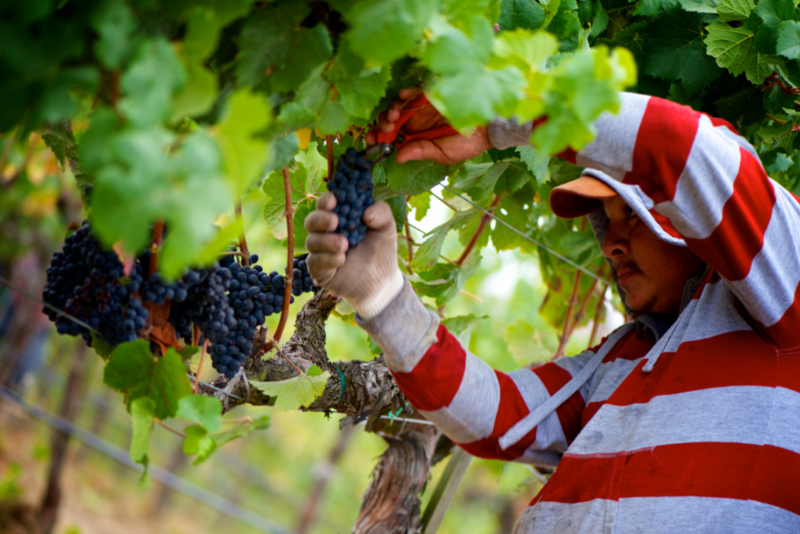 The guiding principle at Robert Sinskey is that good wines begin with the care of the soil. All vineyards are certified organic, and since the early 1990s, the winery has been following the biodynamic farming principles. 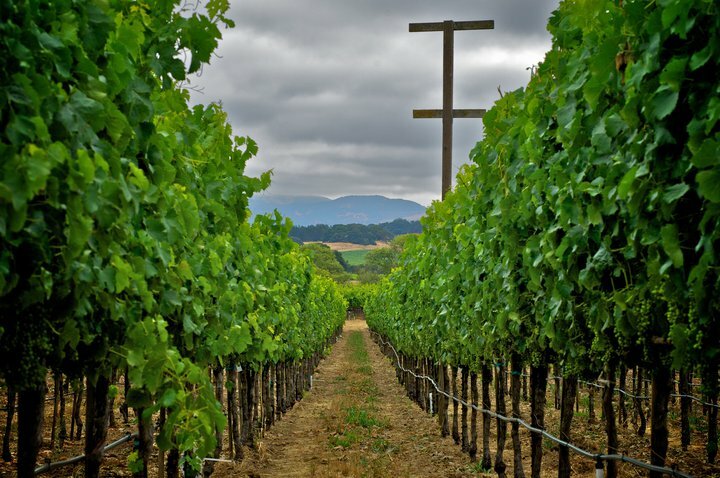 Most of the Sinskey vineyards are found in Upper Carneros, with one in the Stags Leap District, where the tasting room is based. The Abraxas Scintilla Sonoma Vineyard Los Carneros 2015 (Great Wine) is a harmonious blend of Riesling, Pinot Gris, Pinot Blanc and Gewürtztraminer: vibrant, dry, and complex, with notes of lemon, green apple and a touch of pineapple. The Pinot Noir Los Carneros Napa Valley 2014 is juicy, but balanced with tart red fruit accompanied by light notes of vanilla and violet. 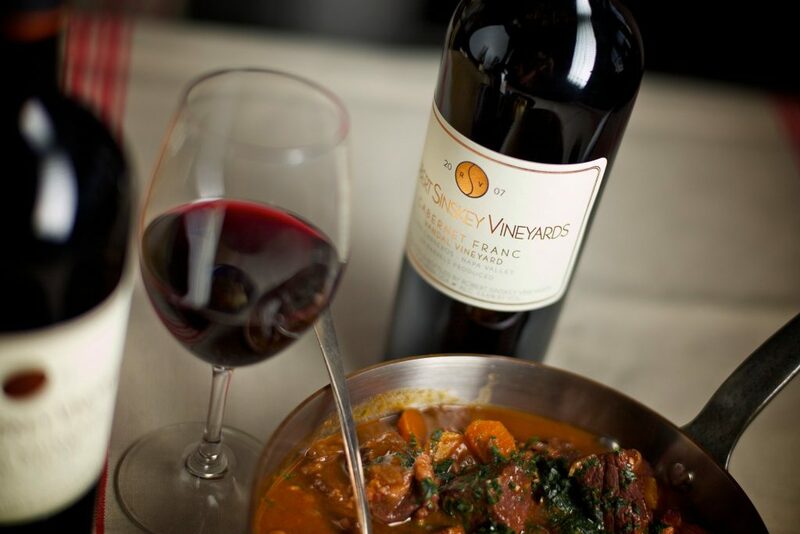 The POV Los Carneros, Napa Valley 2013 stands for “point of view,” which for Robert Sinskey means that parts of cool-climate Los Carneros will one day be considered the “Right Bank of Napa” for how Merlot, Cabernet Franc and Cabernet Sauvignon express themselves there. Think bramble fruit, bell pepper, dark chocolate, a bright acidity, good tannin structure and a minerality that lingers until the next sip.